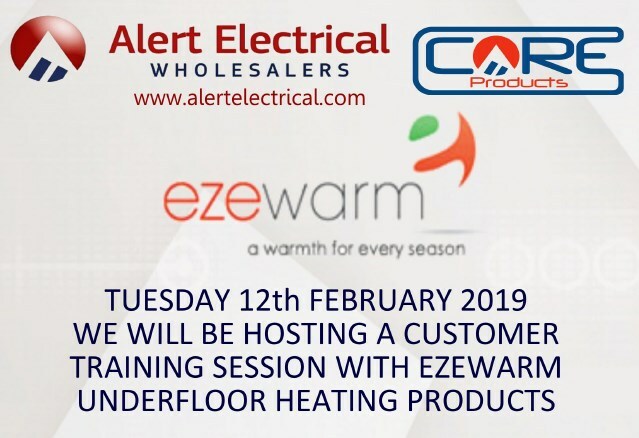 Alert Electrical Wholesalers Ilkeston Branch will be hosting a customer training session on Ezewarm Underfloor Heating Products. With the Ezemat Underfloor Heating Mat you don’t have to be cold underfoot thanks to these incredibly efficient and easy to install underfloor heating systems. 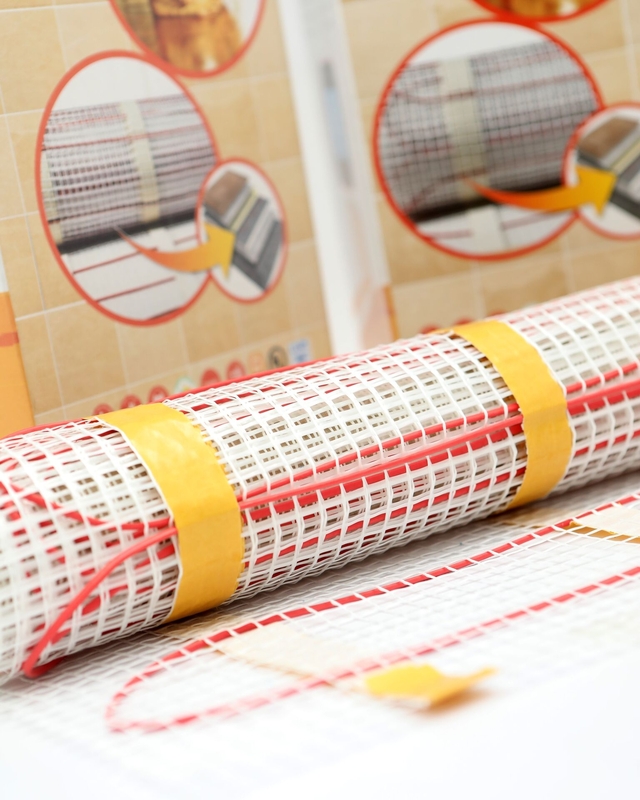 Ezewarm underfloor heating systems are easy to install the systems are simply inserted between floor finishes and only require an electrician for the final thermostat connection and overall system check. The Ezemat Training Session will begin at 11.30am until 1pm Tuesday 12th February.